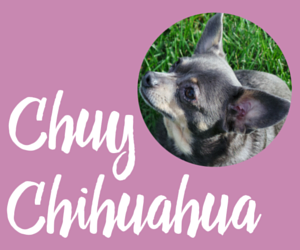 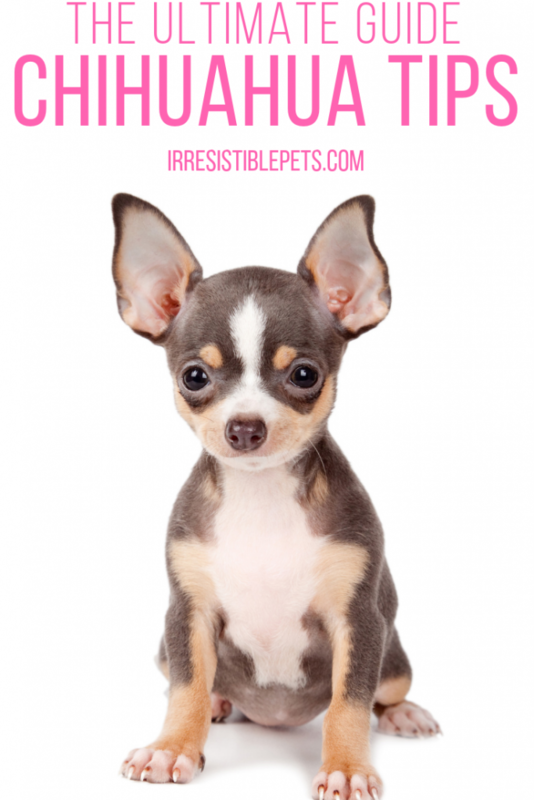 We love to celebrate Thanksgiving with Chuy, our Chihuahua because he is part of the family. 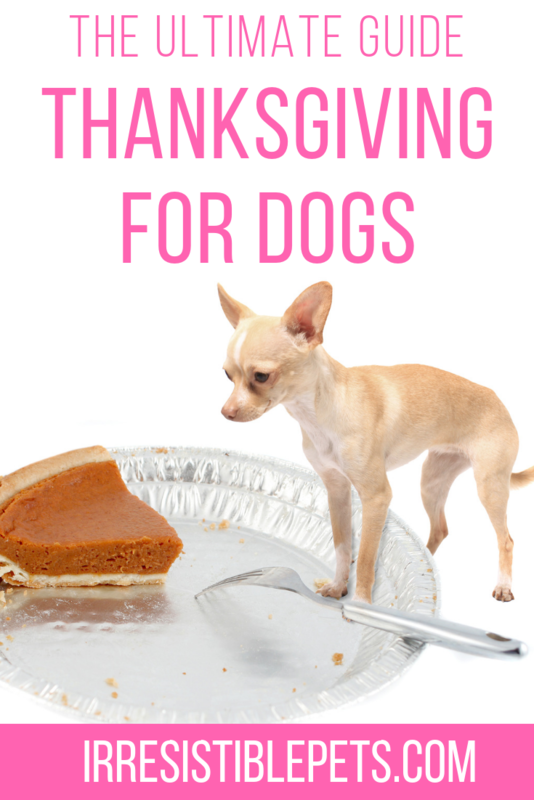 Thanksgiving for dogs can be really tricky if you don’t know these tips. 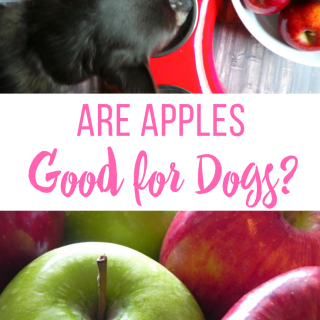 There are lots of Thanksgiving foods that can be dangerous to your dog…and a bunch that are healthy and delicious! 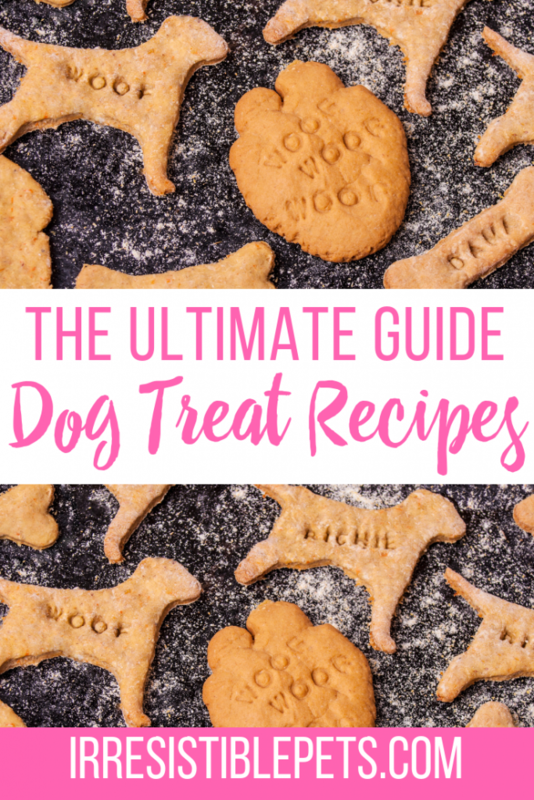 This page has everything you need to know about Thanksgiving for dogs including safety tips and some irresistible DIY Thanksgiving dog treats. 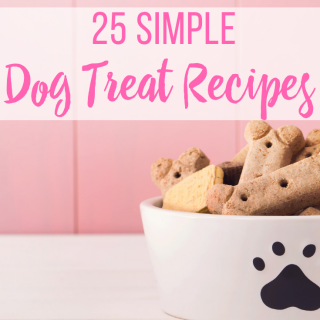 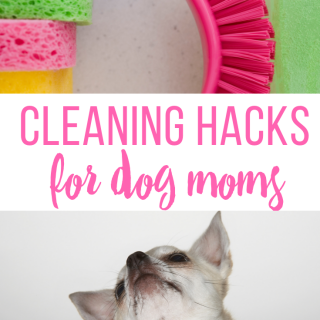 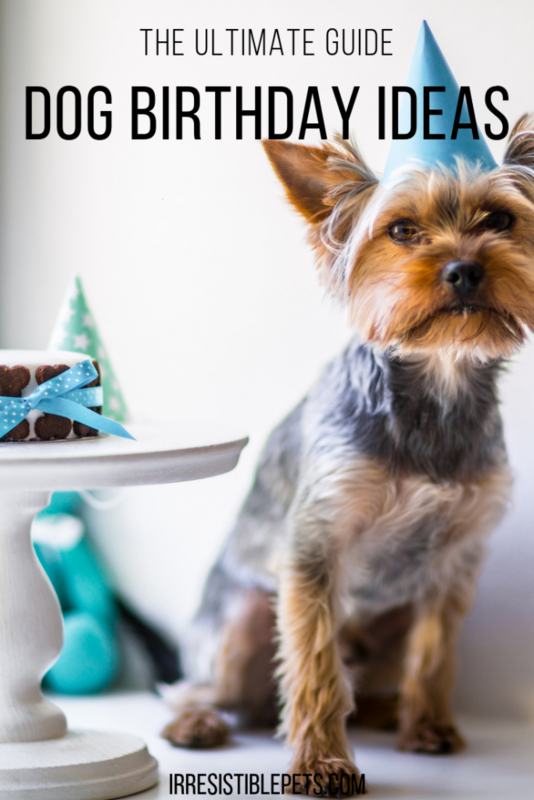 Check out our Thanksgiving for Dogs Pinterest board for more tips and ideas.